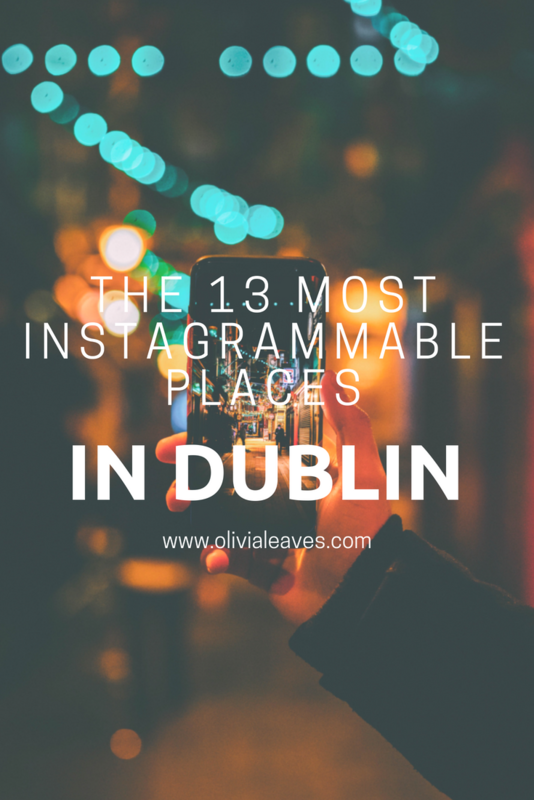 What are the most Instagrammable places in Dublin? Visiting a new city is always a rush of excitement. You want to get all the history covered, but still visit a few local hotspots to say you really got a feel for the city. And then you want to put it on Instagram. On your next visit to the famously friendly Irish capital, why not add a few of these local treasures to your itinerary? This will guarantee you a handful of enviable snaps to share with your friends back home. This bell tower is one of Dublin’s most iconic landmarks and sits in Trinity College’s main square. This monument has been around since 1907 and acts as the main entrance to St. Stephen’s Green at the top of Grafton Street. As you tour Georgian Dublin, take a photo of the city’s most photographed door. This part of Trinity’s Old Library was finished in 1732 and holds 200,000 books. It will make you feel like Belle in Beauty & the Beast. Outside the entrance to one of Dublin’s favourite cocktail bars are rows and rows of umbrellas. They add a little splash of colour to what was once just a back alley for other bars, and probably help during the rainy months! Not only does this one offer breathtaking views of the city (go at sunset! ), there is also a fun swing at the entrance that everyone needs a snap sitting on. This one is weather depending, but if you can get to the rooftop of the Marker Hotel in Grand Canal Dock you’ll get more than a few great shots. The goal is to get a nice, interesting, flattering photo of yourself with the whole Spire in the background. Think you can do it? Dublin’s famous shopping street has all the architecture you’d want on your grid. This pedestrian bridge has been helping Dubliners cross the Liffey since 1816! One of my favourite bars has the most eclectic decor you’ll find in town. Made famous by U2 in their video for Pride (In the Name of Love), these chimneys are part of a generating station and have been protected structures since 2014. 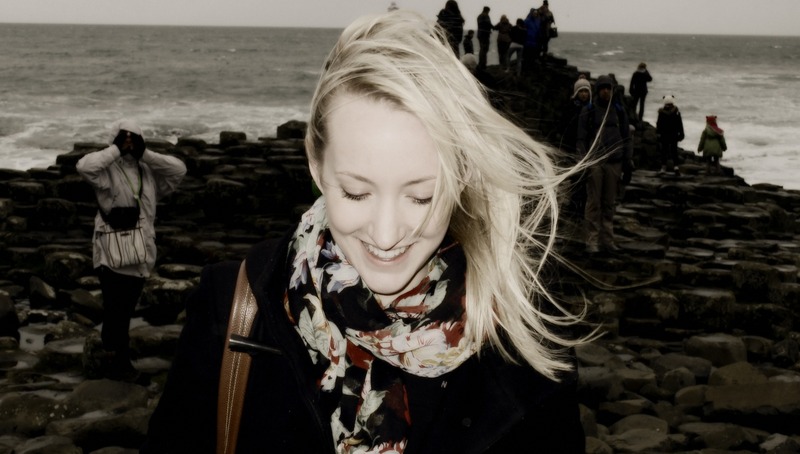 Want more Instagrammable places in Dublin? I’ve written a second post! 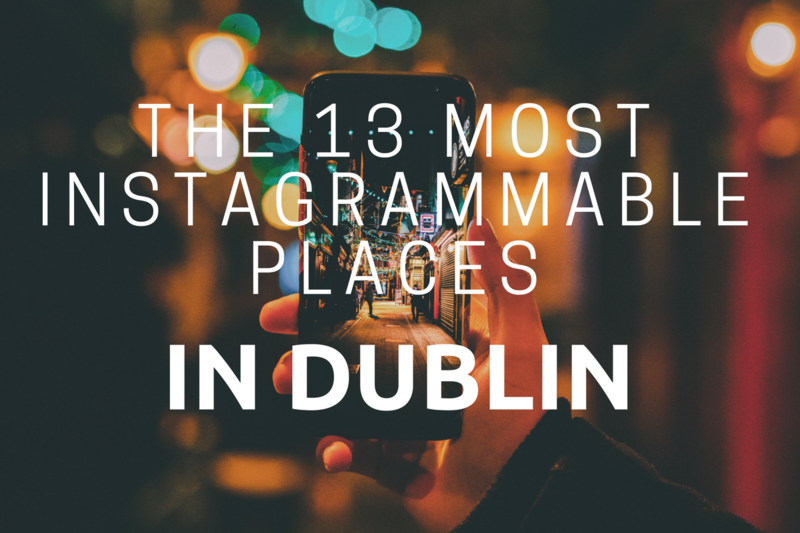 Check it out now: 12 More Instagrammable Places in Dublin.